You will earn 12,563 Reward Points. Earn 1 reward point for every 1 dollar spent. The Hobart HL300C-3STD 100-120/50/60/1 Mixer is a correctional mixer that comes equipped with a 30 qt. stainless steel bowl (with manual bowl lift and stainless steel bowl guard), aluminum "B" beater, stainless steel "D" wire whip, lockable controls, and tamper-resistant fasteners, handles, knobs. It features 3 fixed speeds, gear-driven transmission, 15-minute SmartTimer™, #12 taper hub, and 3/4 hp. It uses a voltage of 100-120/50/60/1. 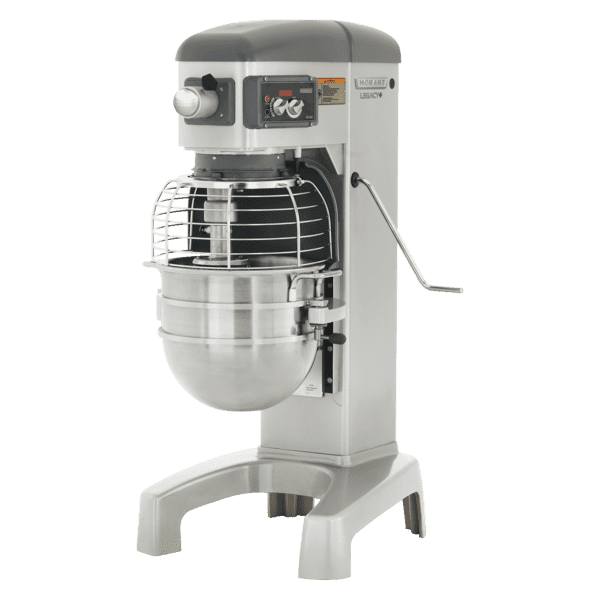 The Hobart HL300C-3STD 100-120/50/60/1 Mixer is suitable for any kitchen because it mixes together ingredients in no time. It uses a voltage of 100-120/50/60/1.